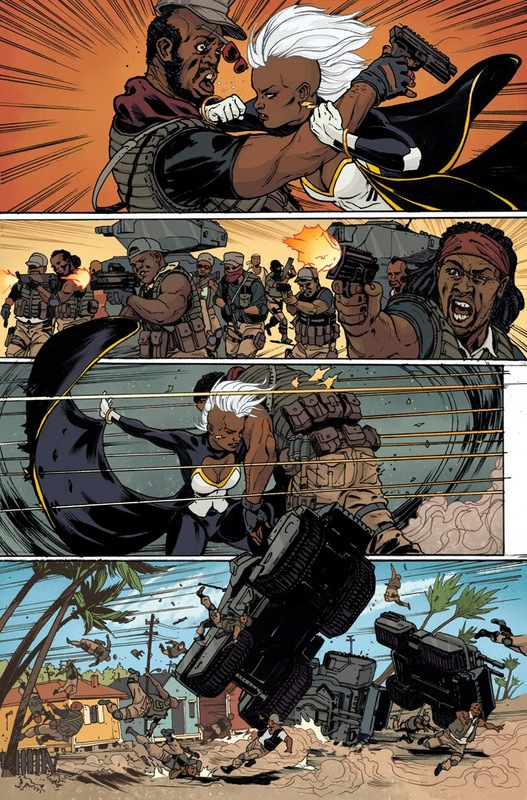 Angry Koala Gear: The Mutant Mistress of the Elements Takes Flight – Your First Look at STORM #1! 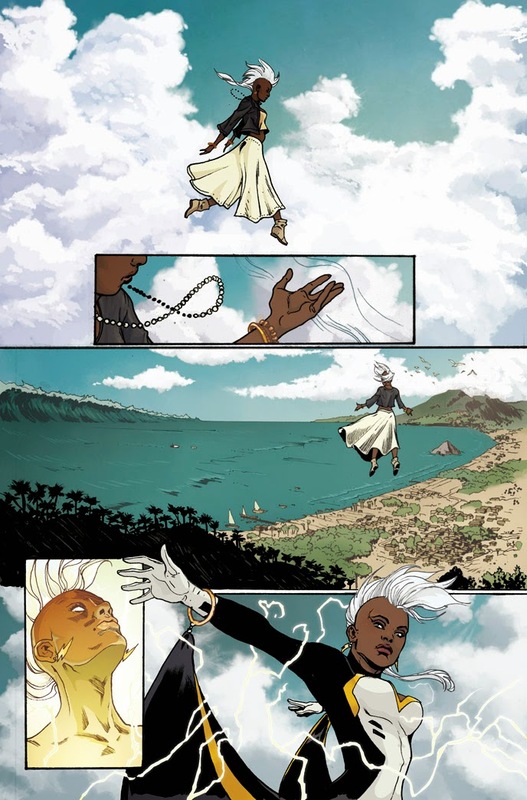 The Mutant Mistress of the Elements Takes Flight – Your First Look at STORM #1! 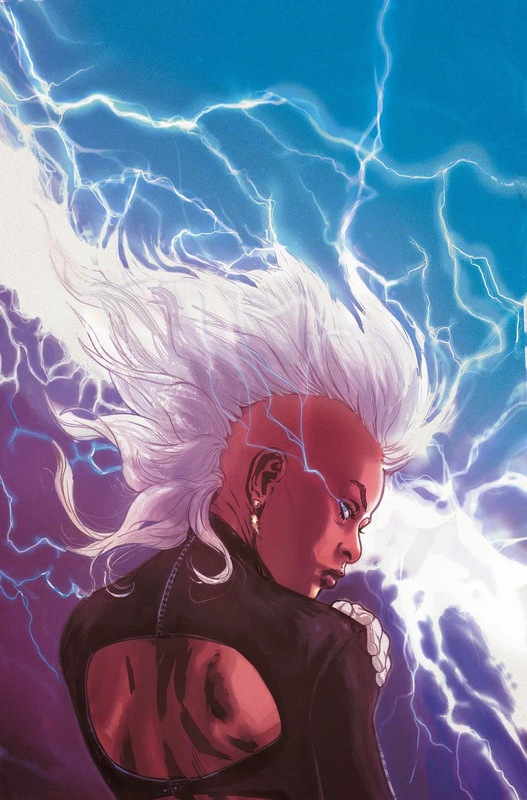 Marvel is pleased to present your first look at STORM #1 – the highly anticipated new series thundering its way into comic shops this July. From New York Times Bestselling author Greg Pak and artist Victor Ibanez comes a new beginning for the heart and soul of the X-Men as she flies solo for the first time in her very first ongoing series! 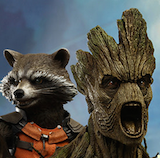 From street urchin in Cairo to the Queen of Wakanda to Headmistress of the Jean Grey School and everything in between – she is a hero with no equal. Her desire to make the world a better place is unmatched, even though that world that hates and fears her. 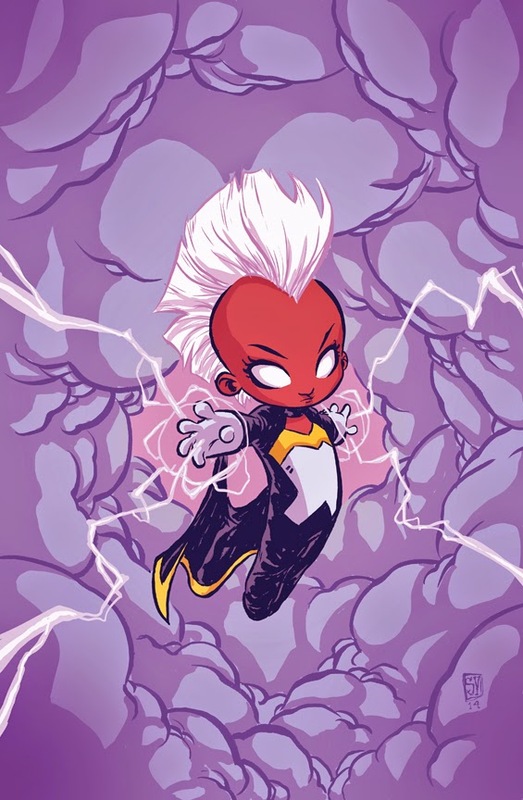 On her mission to spread goodwill and embody Charles Xavier’s dream in her own way, she will stand alongside new faces and familiar friends – and come face to face with more than her share of enemies. But you cannot stop her any more than you can defeat the wind. She is a force of nature. 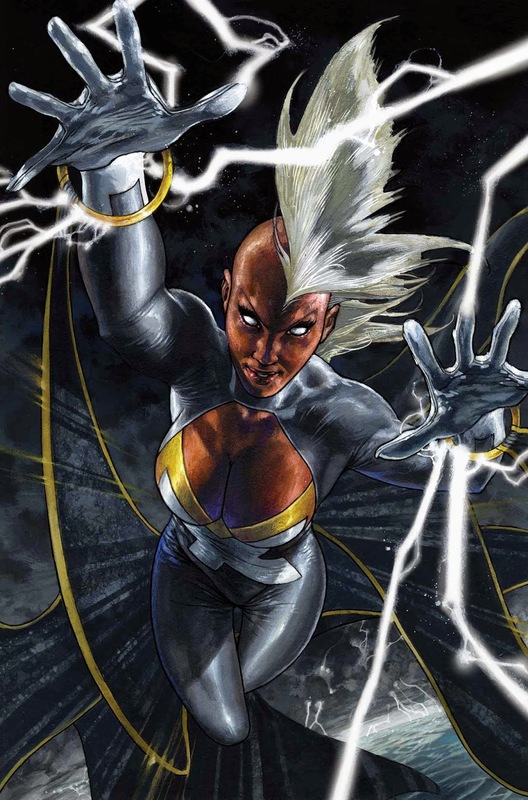 She is Storm! And the skies will tremble at the sight of their namesake. 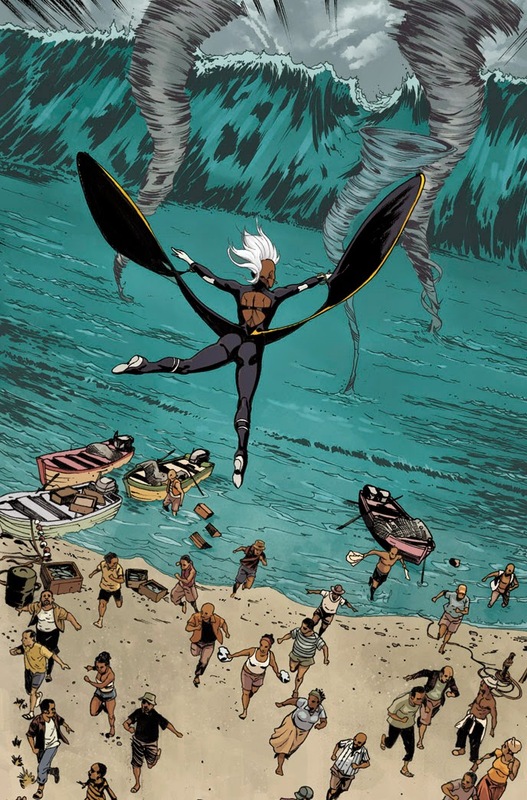 No fan can afford to miss this eagerly anticipated debut issue – so get swept up as STORM #1 rolls into comic shops and digital devices this July!